The Unitech PA962 features expansion options allowing it to fit in most inventory control environments. 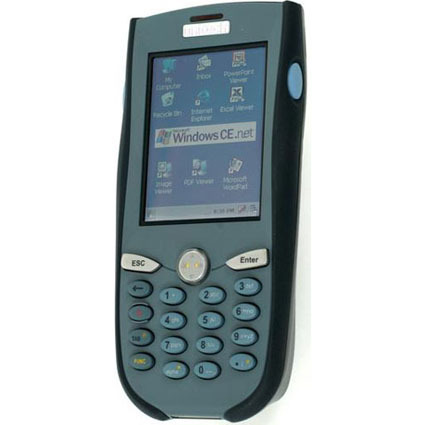 By implementing expansion via PCMCIA and CF slots, the PA962 has the capability to meet your connectivity needs. The rugged design of the Unitech PA962 prevents windblown dust or water sprays from damaging it, making it ideal for the warehouse, on the road, or in the field.